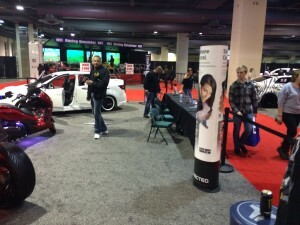 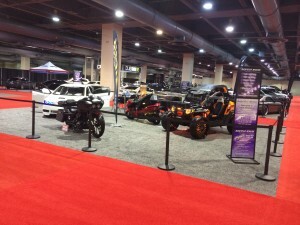 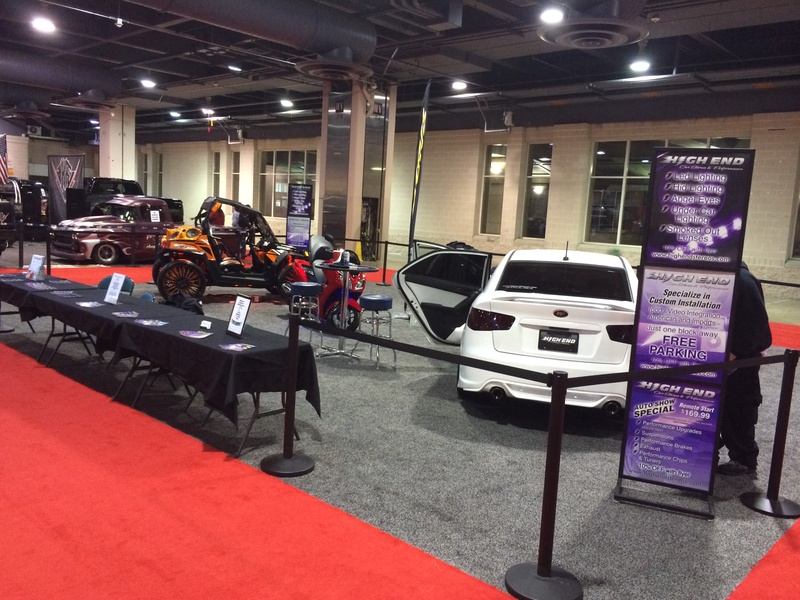 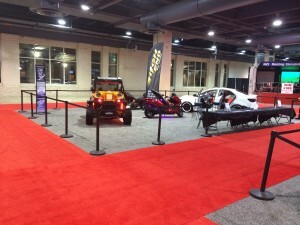 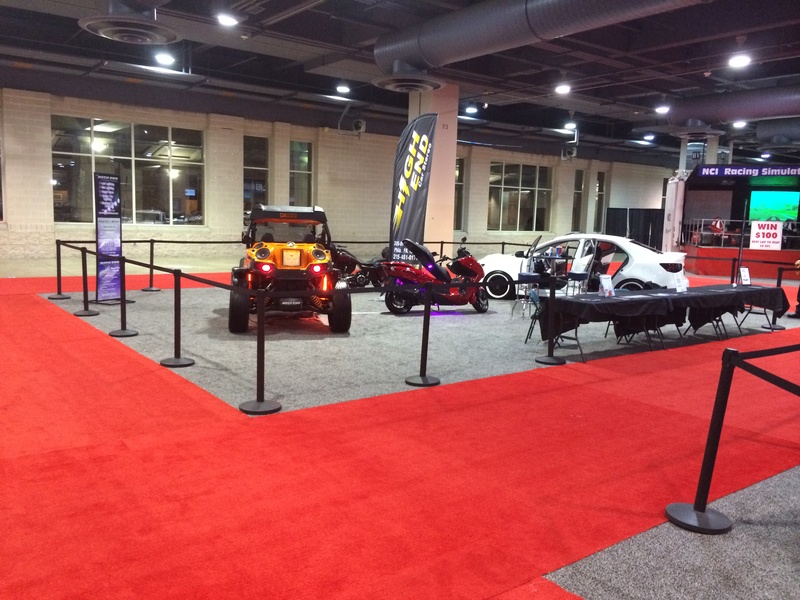 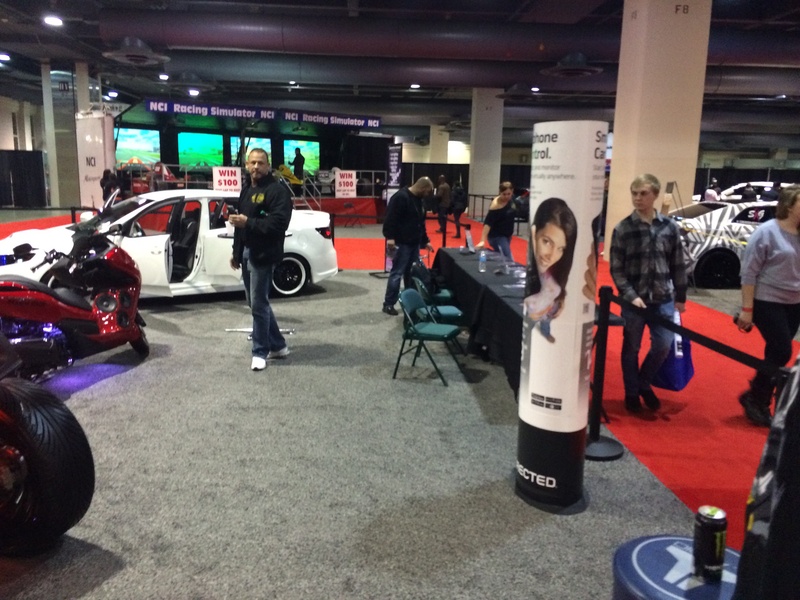 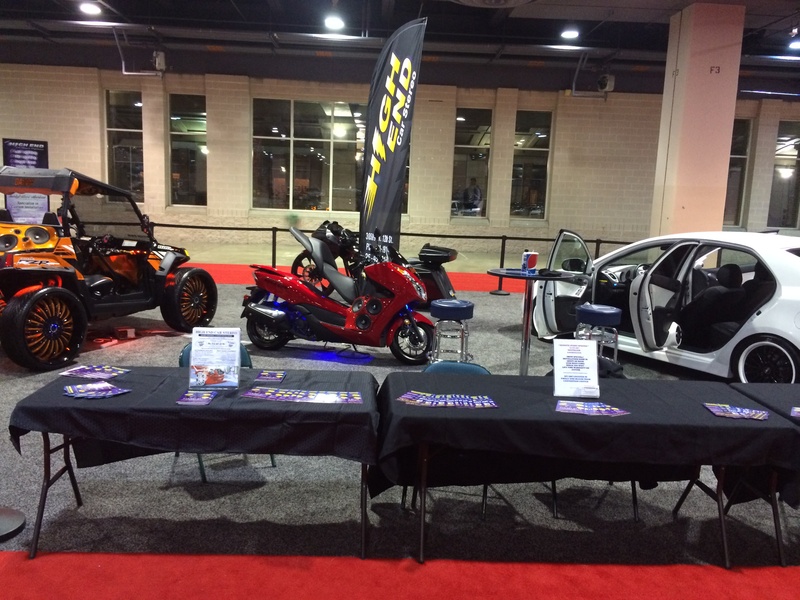 The dates 2/08/14 to 2/16/14 Highend vine street car stereo attended the 2014 Philadelphia auto show. We showcased in the DUB room. 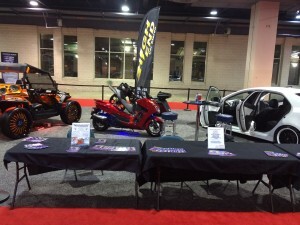 We had a 2011 Polaris Razor completely modified lighting,stereo system by JLaudio, and Hertz. 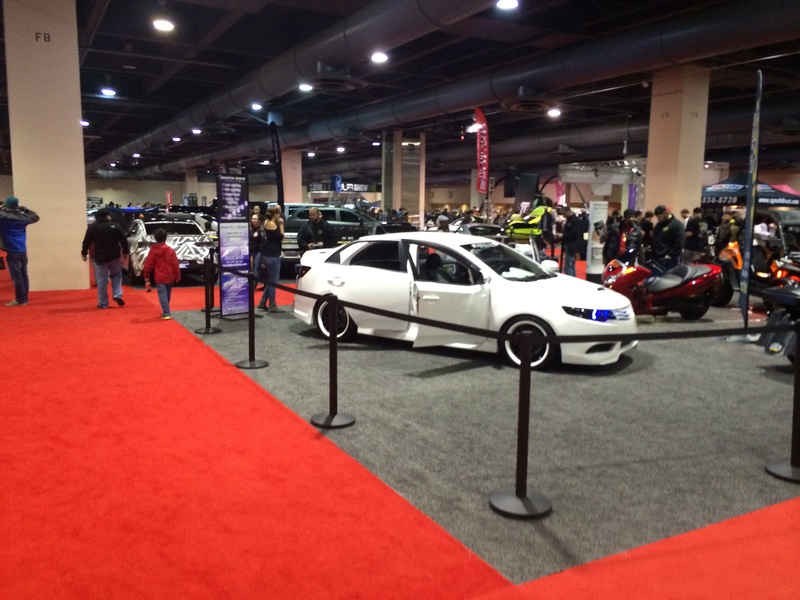 Was an amazing show we will even show case more cars in 2015 auto show come see us.